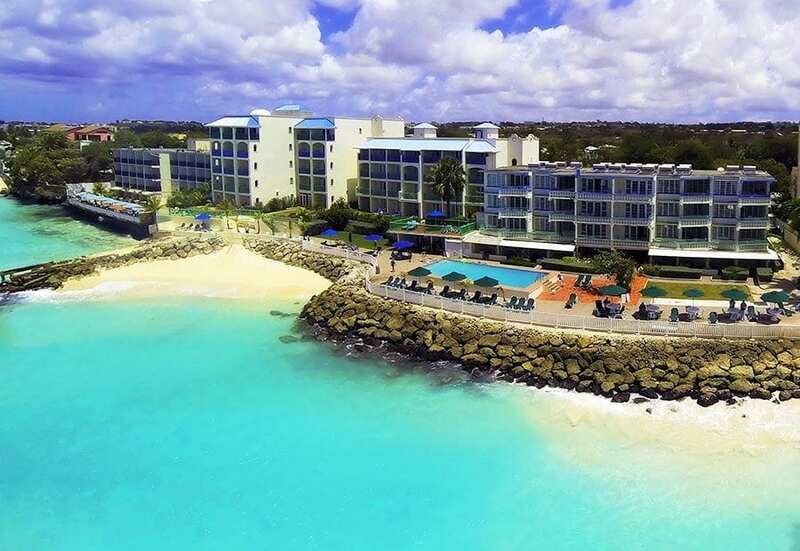 Family owned apartments are adding a new dimension to renting and living in Barbados. More Barbadian families are looking to them for additional income. There are several reasons why this is regarded as a reasonably secure and viable investment. The first and most obvious is that the demand for housing in Barbados outstrips supply. The Second is that the cost of the building continues to escalate and this makes renting more attractive and more affordable, particularly for young adults. This story is ably depicted as one drive through many of the middle and upper-class districts around the island. It is very common in many of these areas to find a mix of the two, and three bedroom family owned apartments. “This is something that I have noticed in many areas,” said Mellissa Williams who is making plans to establish an apartment at her home. “These days people have to be creative in finding additional income, and once you have looked around and seen what’s happening in the housing market and the demand for housing, you can invest to achieve that goal which is a return on the investment,” she remarked. Ms. Williams who is an Accountant, predicts that this trend of apartment rentals in Barbados will continue to gain momentum since the acquisition of housing while it remains a significant goal of Barbadians, is presenting challenges to would be homeowners. One of the notable features of some of the family owned apartments in Barbados is that they are extensions to the existing home. Another feature is that in some cases the units for rent are what we in Barbados refer to as basements that have been refurbished. They have proven to be the preference of single women and men, young adults looking for one-room units which suit their budget and the fact that there are no children. For them, having a place of their own is a sign of their independence. There are others who have opted for the two-bedroom one bathroom units, more suited for a couple, especially if children are involved. Then there are some people who are just not interested in owning a home because they want to avoid financial obligations, like paying a mortgage on a monthly basis. For them, renting an apartment is the perfect solution. Costs vary for renting an apartment in Barbados. Some can be as low as BBD 800 a month to as high as BBD 3,000 a month depending on the location, amenities, size of the units and how they are outfitted regarding facilities. This thrust in family-owned apartments was given a fillip during the lead up to ICC Cricket World Cup in 2007. In that period the Barbados Government pursued a deliberate policy to encourage people to set up apartments to cater to some of the several hundred visitors who were expected to descend on the island for that historic event. It was figured at the time, that with the hotel stock unable to accommodate the anticipated influx of cricket fans, Barbadians would play a crucial part. Important enough is the fact that many of these types of family-owned apartments are also catering to visitors to the island. The units offer a simple safe and more affordable way to spend a vacation in a comfortable and peaceful setting. It was found that some of the units were fitted with such amenities as kitchenette, cable tv, and even internet access. The daily rate for this kind of accommodation usually ranges from the US $30 to the US $150, and some of the higher end family owned apartments can cost even more. Since the visitors do interface with the families who own the apartment, relationships are established, and this more often than not results in the visitors returning to the island to vacation at the same premises. This contributes to Barbados having a high degree of repeat visitors coming to the island. It can, therefore, be said that family-owned apartments do have a place in the social and economic development of Barbados.